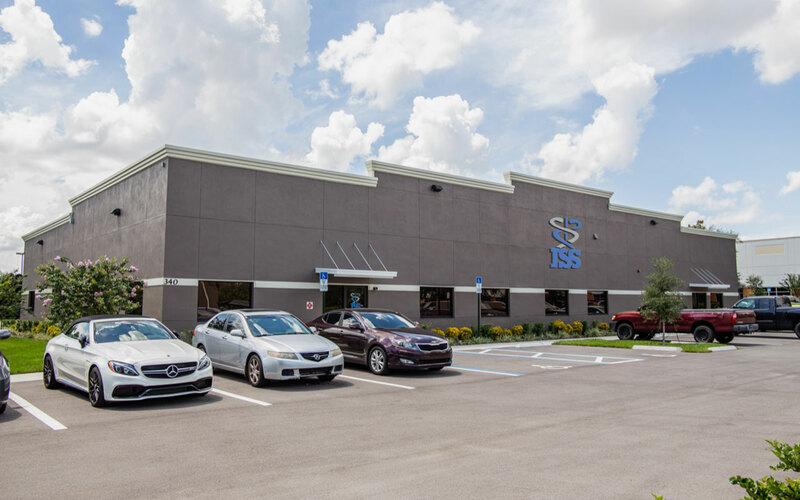 Injector Support & Service (ISS) serves customers by providing professional, timely and superior support and service for medical contrast injectors from a new facility in Winter Garden, Florida. The facility was completed last year and allows business owners, Ryan and Jennifer Clarke, to bring their team together under one roof. 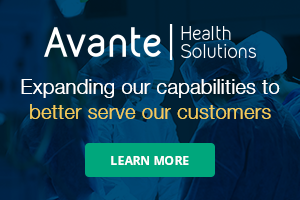 The ISS team is known in the medical equipment industry for its biomedical technical support, preventative maintenance with calibration verifications, parts identification and sales, depot service and loaner injectors. “ISS is dedicated to providing only the very best in contrast injector support and service,” according to a news release. To learn more about this company, visit injectorsupport.com.